Describe any issues you’re experiencing and let them know if you currently wear glasses or contact lenses. 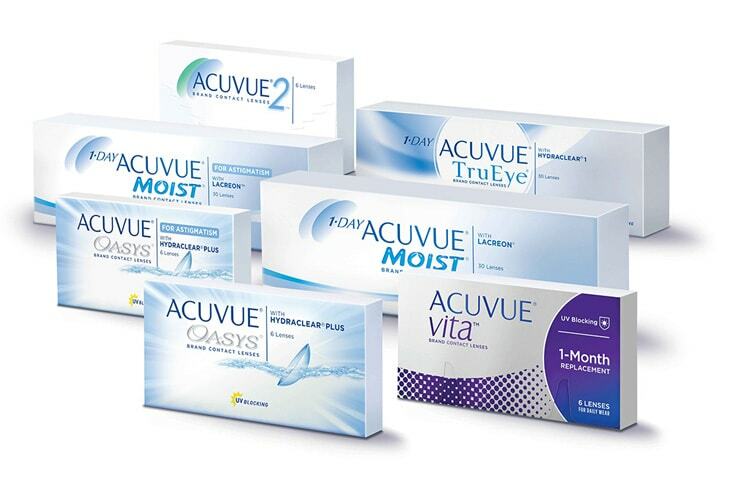 Your current contact lenses or eyeglasses, if you have them. Is it possible for me to see more clearly? What’s going to provide the best vision and the most flexibility given my activities and needs? What are the advantages of trying both contact lenses and glasses? What situations are best for each? 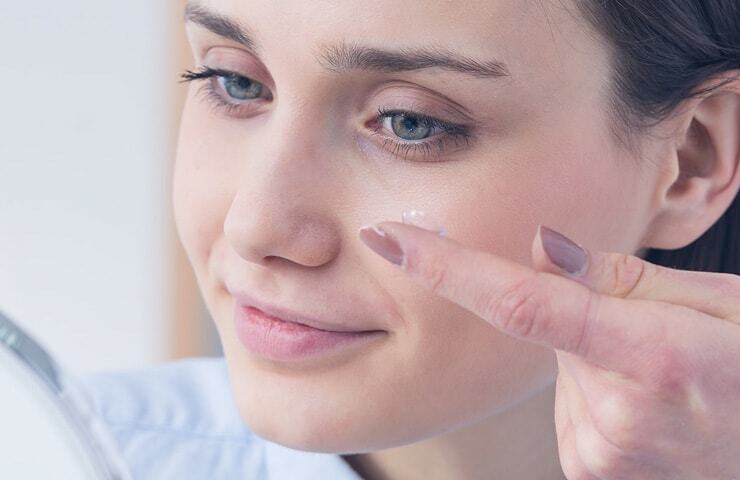 What do I need to do to wear contact lenses safely? 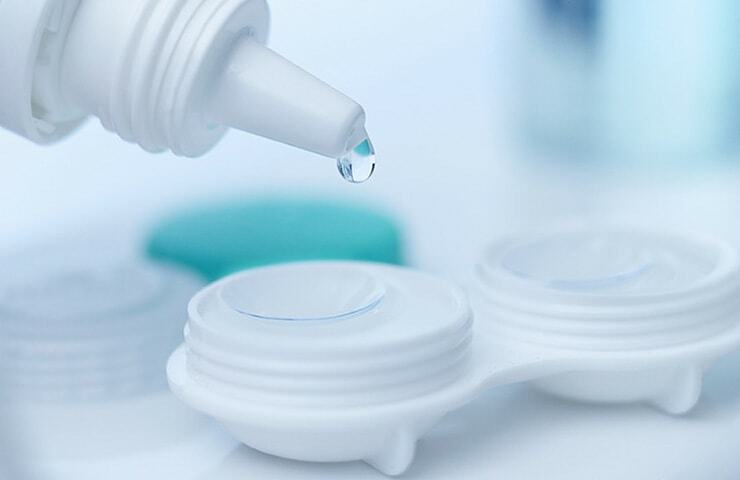 Are there any long-term issues with wearing contact lenses? They’ll ask about your hobbies, activities and lifestyle. 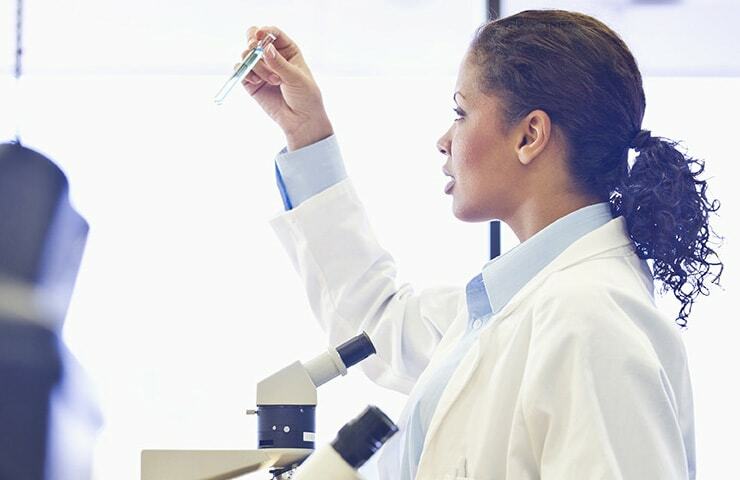 The Eye Care Practitioner is trying to determine the best lens type for you. They’ll check the health of your eyes and measure them as well. 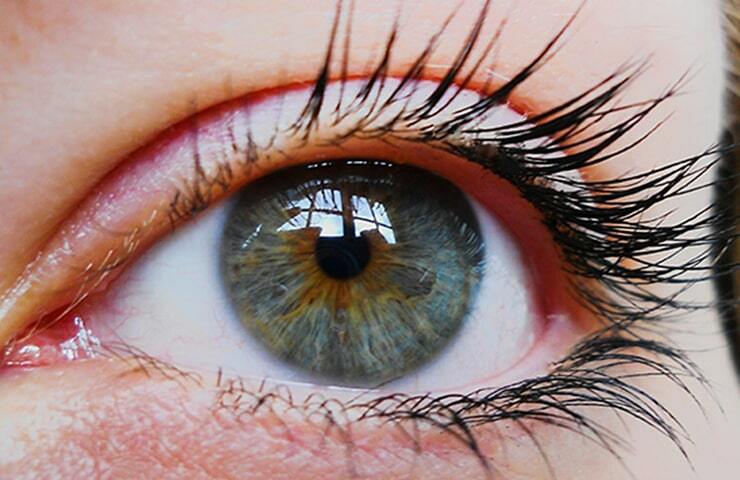 When you decide, the eye care practitioner will measure the diameter and curvature of your eye. Once you’ve been fitted, they’ll check your vision once more. You’ll be taught how to put in, take out and properly care for your lenses. 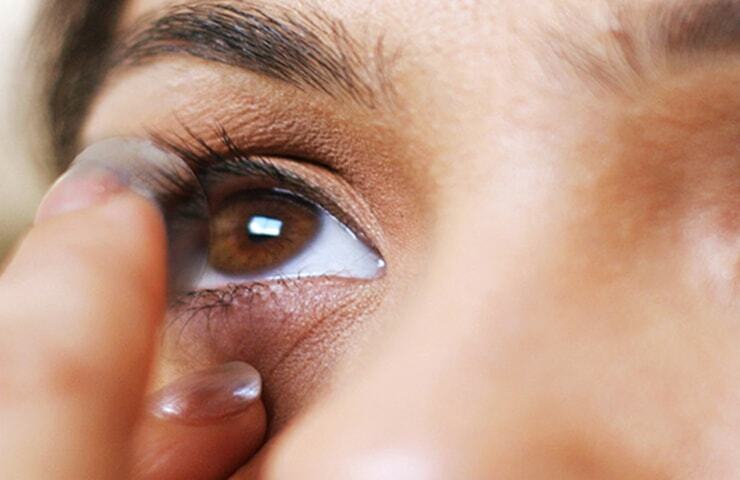 Start your contact lens experience right away with insider tips for new wearers.